The Sword of Baahubali, a virtual reality film, based on the characters from S.S Rajamouli's Baahubali, will be premiered at the virtual arcade at 16th Annual Tribeca Film Festival. The fest will take place from April 19 to 30. The VR film, though based on the characters from Baahubali, will have a different story line. It will be released post the release of Baahubali: The Conclusion in April. The film's producer Shobu Yarlagadda tweeted on Friday: "Excited that 'The Sword of Baahubali' based on 'Baahubali' is an official selection at Tribeca festival 2017." Director S.S.Rajamouli also tweetd about the VR film premiering at the Tribeca Film Festival and his happiness on debuting as a VR director. 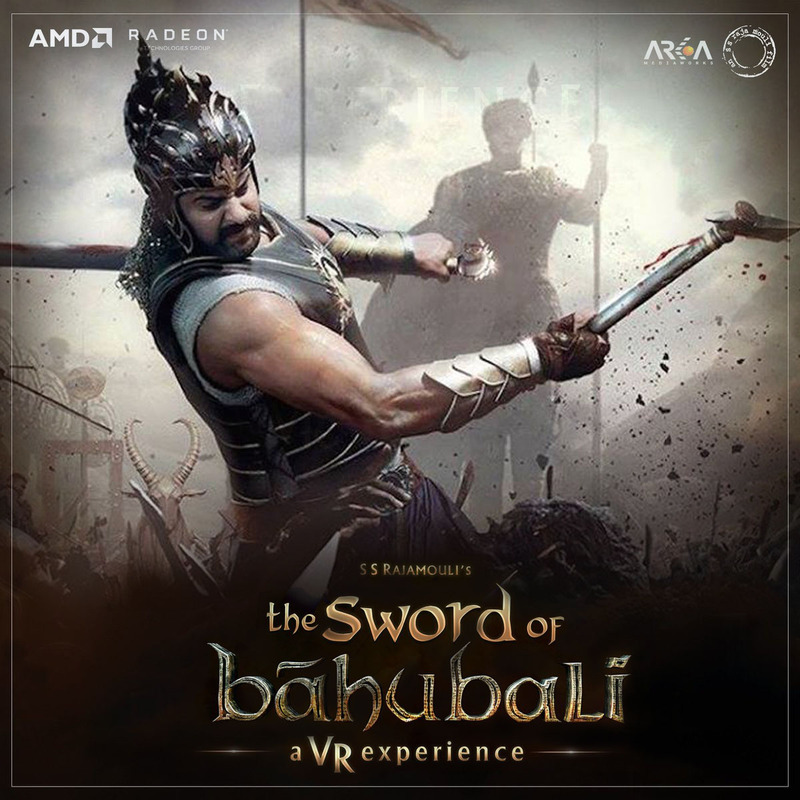 My debut as a VR film director is happening with Sword of Baahubali. Very happy that its premiering @Tribeca film festival virtual arcade.